I think we have all had to deal with hospitals, doctors, nurses and other medical staff more in our life than we would care to. From a yearly physical to fixing an ACL tear, there is something about having to go to the doctor that brings up an uneasy feeling in us. The same holds true for our search engine optimization plans and websites. No matter what we do, getting that website and SEO checkup doesn’t always give us the best feeling. Well, it is time for a prescription to make you feel better about it. The first thing I do is find a free resource or two that gives a general overview of the status of my website or my clients’ websites. There are a few of these SEO checkup tools that I use on a consistent basis and keep handy in my medicine bag. My favorite SEO checkup tool that gives a general overview is http://seositecheckup.com. It gives thirty days of free, unlimited usage, or when that expires you can check one site a day. It has some really nice features like finding out which keywords you use most effectively, a very detailed site structure error list, speed optimization suggestions and an easy-to-read dashboard. With a paid account it offers the checking of multiple websites and saved reports. Another great one to use is http://www.seowebpageanalyzer.com. It has a more streamlined approach and gives you the basic things you need in a format without a lot of other fillers. It gives you site structure errors, shows your inbound and outbound links, content analysis and social sharing counts. This tool is free and also has a mobile app for iOS users. And the last of my quick round-up of tools I recommend is https://www.site-analyzer.com. This gives more than a simple SEO analysis. It gives a complete diagnosis of your landing pages by looking at content, keywords, design, performance, and accessibility. It offers a three day trial period, but is otherwise a paid tool. I like the very in-depth reporting and how the results can improve your site’s performance with a few simple changes. Besides the sites I have shared here, there are plenty more tools out there that can give your website the MRI it deserves. The tools I have shared with you have worked for me and my clients, but like everything they each have their strengths and weaknesses. Try a few out and see which one makes more sense for you and your budget. Remember, you don’t have to take it from just me, a second opinion is always a good idea. 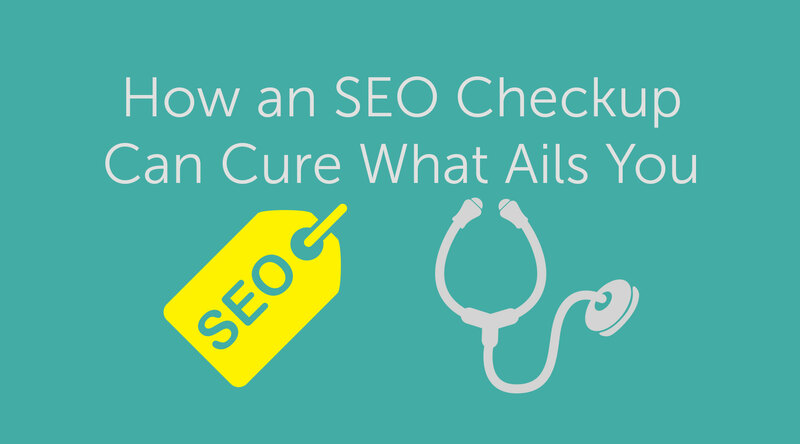 Now go out there and cure your search engine flu and get your website a SEO checkup STAT! 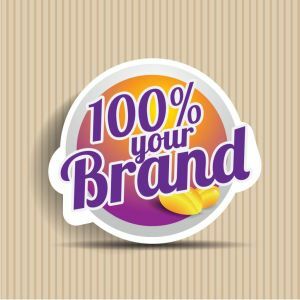 Kiar Media is a full service interactive advertising agency specializing in monitoring your brand, mobile apps, website design, search engine optimization (SEO) and social media planning. For more information on how Kiar Media can help your company grow its online presence, visit kiarmedia.com or call 920-403-0576. About the author: Kiar Olson has been at the cutting edge of advertising, media, websites and interactive strategy since 1996. His love of 80’s hair bands and all things from that era make him well versed in being made fun of by his wife and two teenage children.